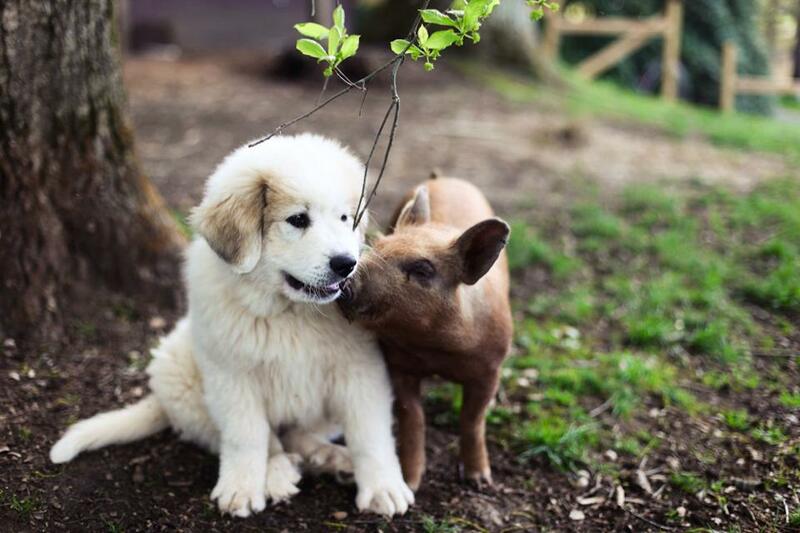 The folks of Harvest on Main (Danny Mellman & Michelle Moran) created the farm for production of their specialty produce, adding chickens and bees for egg and honey production, respectively. 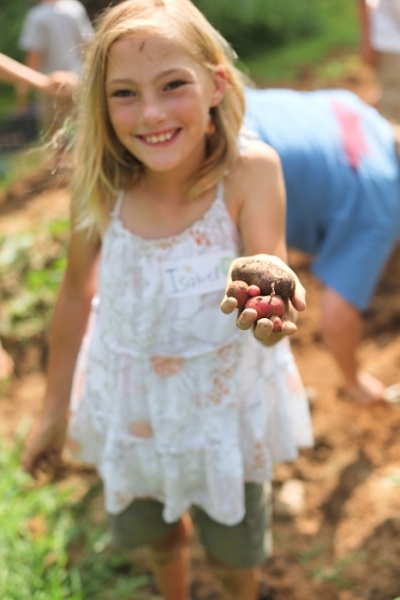 They occasionally hold adult cooking classes and farm-to-table dinners. 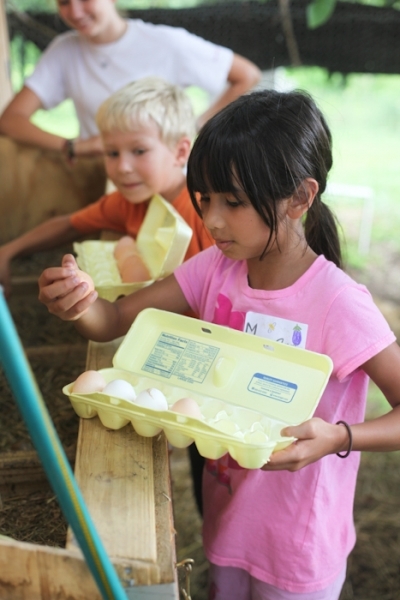 Each summer, The Cook’s Farm hosts a Kid’s Farm to Fork Camp for campers ages 6 to 16. 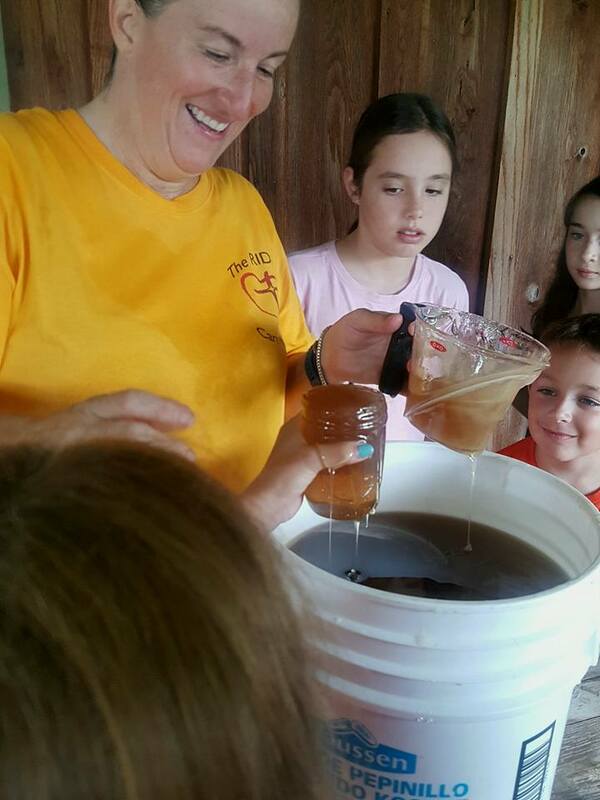 They learn about farming, beekeeping, soapmaking, cooking and much more! 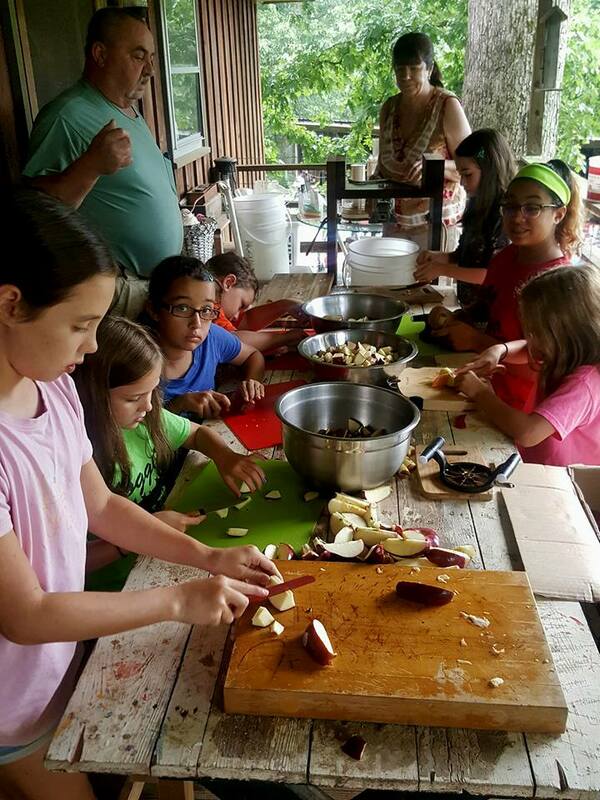 On the last day, parents, grandparents and siblings are invited for to celebrate the week with a tour of the camp and luncheon prepared by the campers.